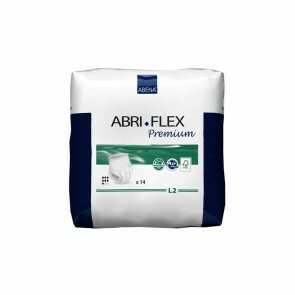 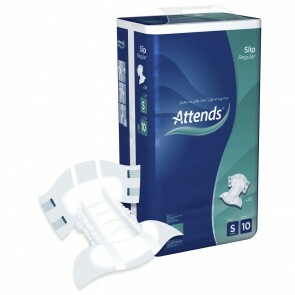 All in one incontinence pads give you the highest ISO absorbency level to manage urinary incontinence, and are easy to put on for those who have limited mobility. 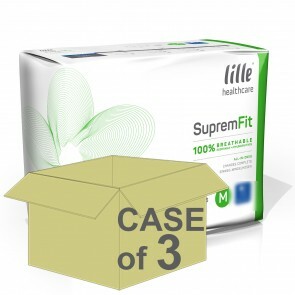 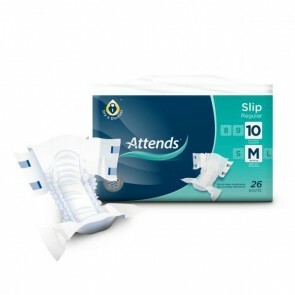 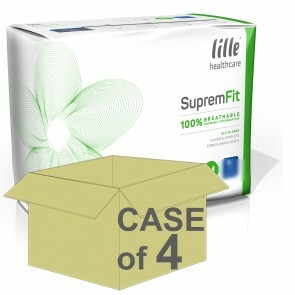 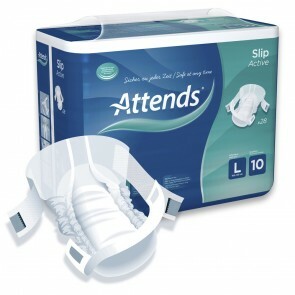 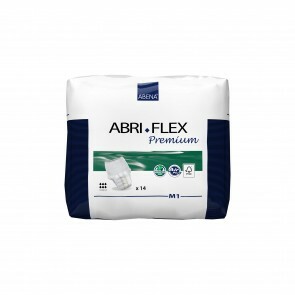 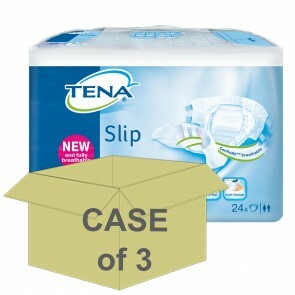 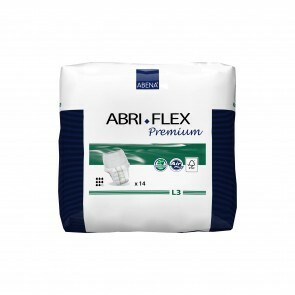 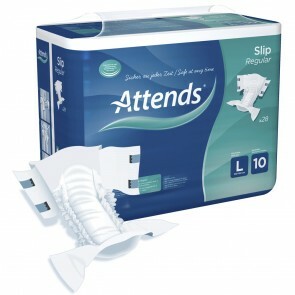 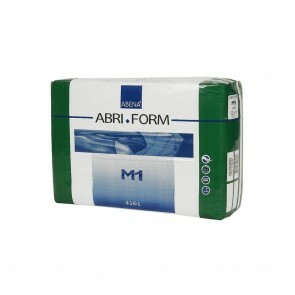 The all in one incontinence pad is made for those with heavy incontinence. 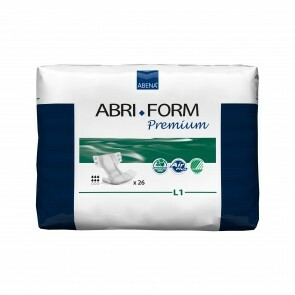 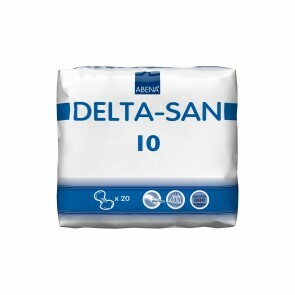 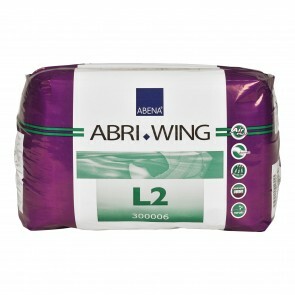 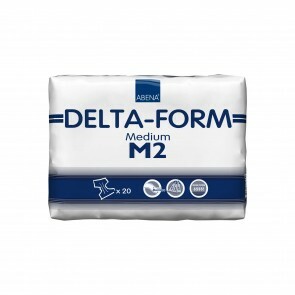 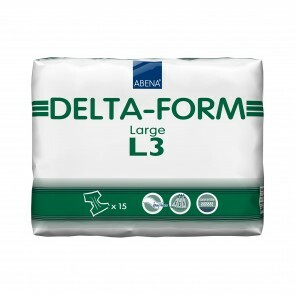 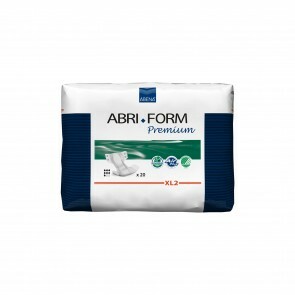 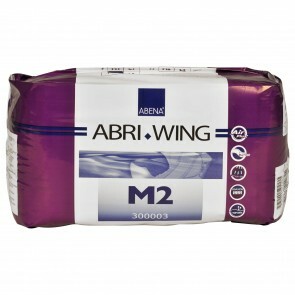 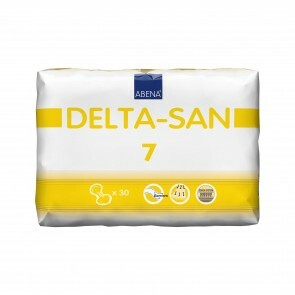 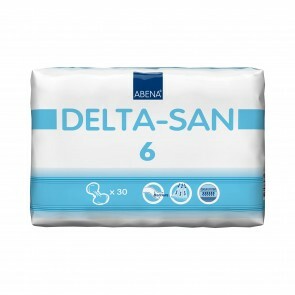 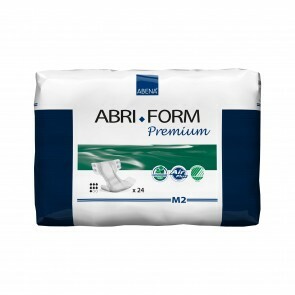 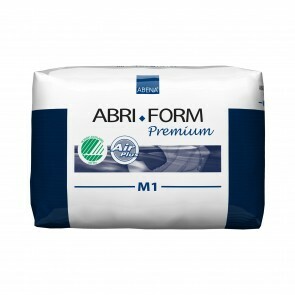 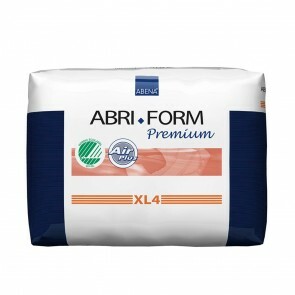 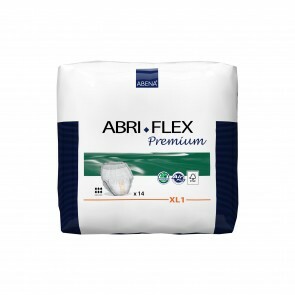 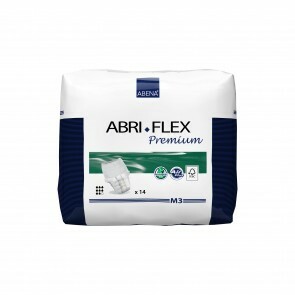 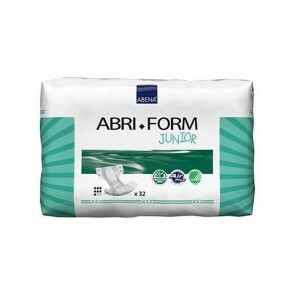 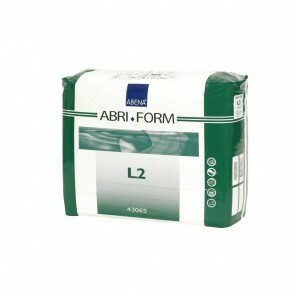 They have the highest absorbency level of all our range of pads. 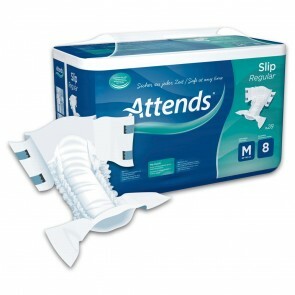 The pads come with re-fastenable adhesive strips that lock the pad in place, making them easier to put on. 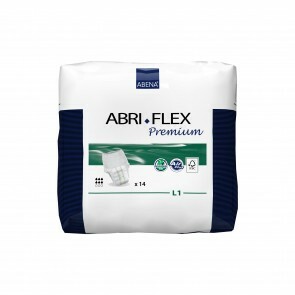 You do not need to wear any other underwear with the all in one pad, giving you greater flexibility in managing your incontinence. 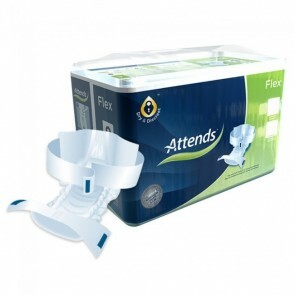 Bladder incontinence is most prevalent in women, and the all in one pad is designed for those of you that have heavy urinary incontinence. 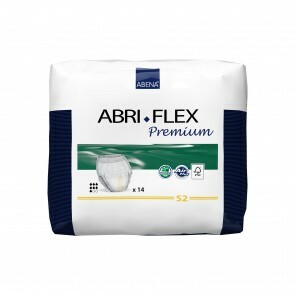 Those who have this type of incontinence need greater protection and an absorbency level that will help you manage your incontinence with confidence. 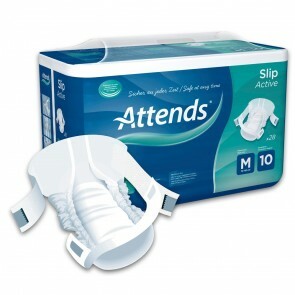 These pads provide this protection. 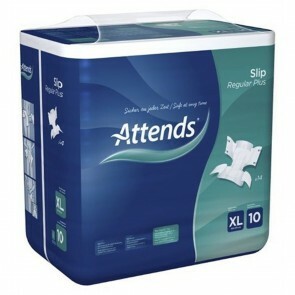 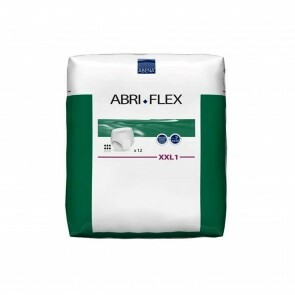 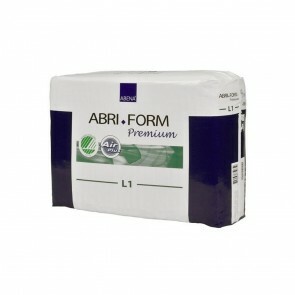 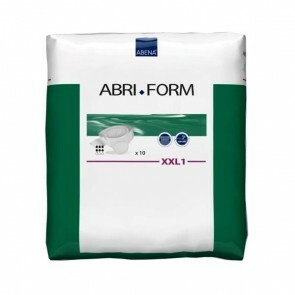 Our range of pads vary from an ISO of 1300mls up to 4099mls and are available in different waist sizes. 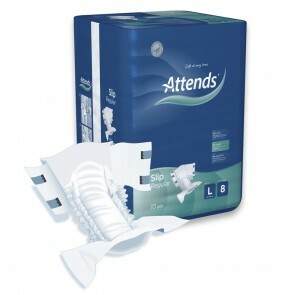 The all in one pad is excellent for those who are less mobile. 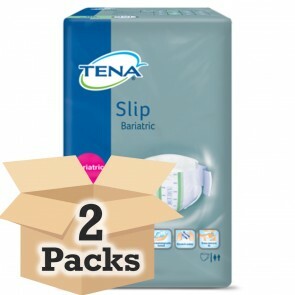 The re-fastenable adhesive strips make them easier to put on than pants. 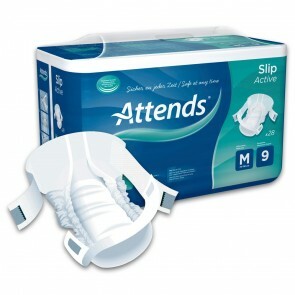 They will be ideal if you have limited movement or are confined to bed for extended periods of time. 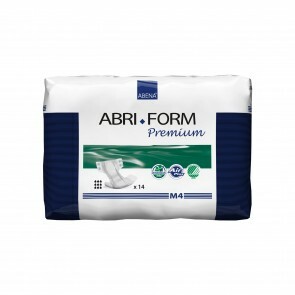 We stock all the major brands all of all in one pads; take a look below to find the one that will suit you.